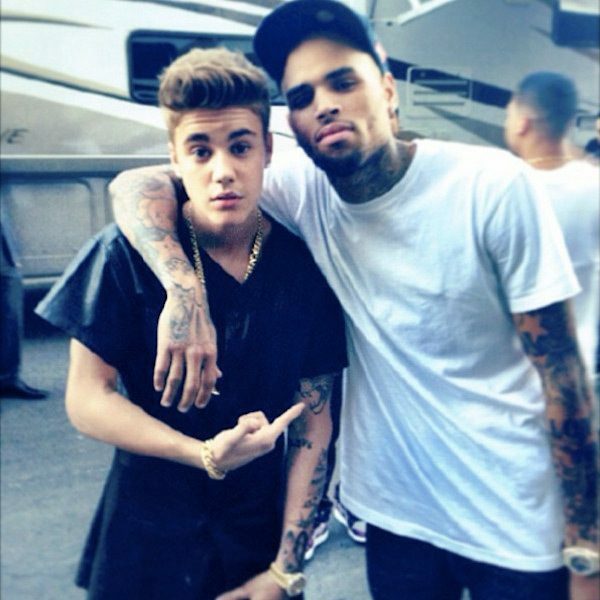 Chris Brown has long had a supporter in Justin Bieber. Despite their personal friendship, it hasn’t stopped Biebs from being awestruck by his friend’s talents. 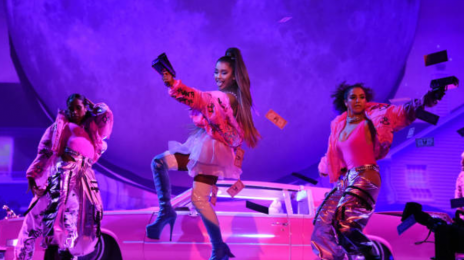 C. Breezy shared a clip of new video ‘Back To Love,’ which prompted his 25-year-old buddy to shower him with pronounced praise. You can’t be the GOAT if you’re just a carbon copy. Chris is a carbon copy. A sloppy one at that. LOL! Two drug addicted has beens giving each other tongue baths. Lol, Bruh. Stop this. Chris will forever and always be known as the self-sabotaging train wreck who never lived up to his potential. 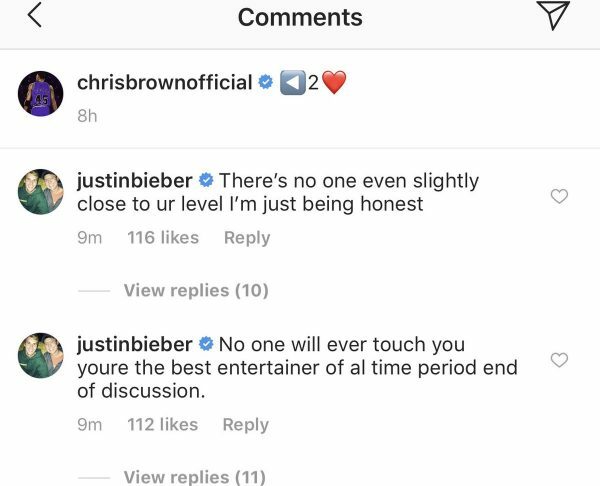 I love Chris, but all time tho? He’s 2 weeks late for April’s fools. Chris is just an MJ impersonator with a record deal. He’s so overrated when it’s comes to conversations of who’s the best of the best. Lay off the drugs JB Chris had potential to be up there with the greats but let’s face it musically, artistically he reached a dead end.